Southern In Law: Recent Things: A Crying Bank Account and a Whole Lot of Tickets! 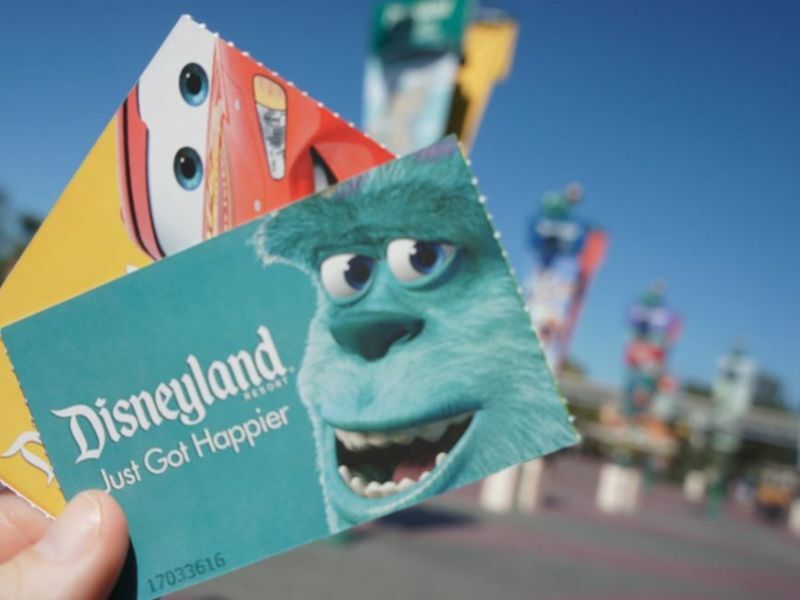 Recent Things: A Crying Bank Account and a Whole Lot of Tickets! But I'm totally not complaining because in just 28 days, we'll be leaving on a jet plane and heading to the US! 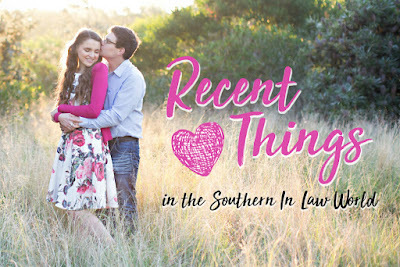 I'm pretty much bursting with excitement - but I'll tell you more about that in a bit! 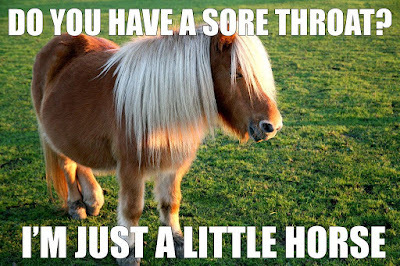 Recently Feeling: SICK... ish. Jesse had the flu all of last week and the week before and I was looking like I was in the clear until I woke up with the sorest throat on Monday morning and I've been half sick ever since. Whilst Jesse had the full of flu, I've just had a really sore throat - but only in the mornings and evenings. So irritating. Recently Eating: ALLLLLLLLLLLLLL THE CITRUS! If you've been reading the blog for a while, you probably know that I couldn't previously eat citrus (coeliac related food intolerances) but now I can and oh how I've made up for lost time. Ever better? 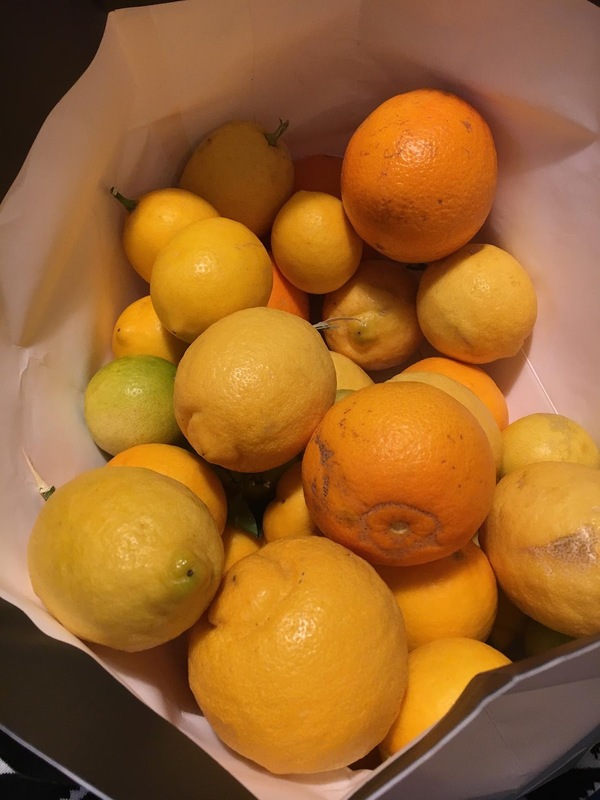 My parents came home with a big bag full of home grown citrus on Saturday. YUMMMM! Too bad if anyone else in our house wanted any oranges, because they were promptly devoured by yours truly. Recently Buying: ALLLLLLLLLLLLLLL THE TICKETS! My bank account is crying a little this week but hey! Our Disneyland tickets are booked (and I'm thinking about doing a post on all the ways we're saving money on our Disney trip - because Disney is expensive and I know there are fellow bargainistas out there who wouldn't mind saving some $$$) and I am BURSTING with excitement. I cannot wait to show Jesse my favourite place in the world!! 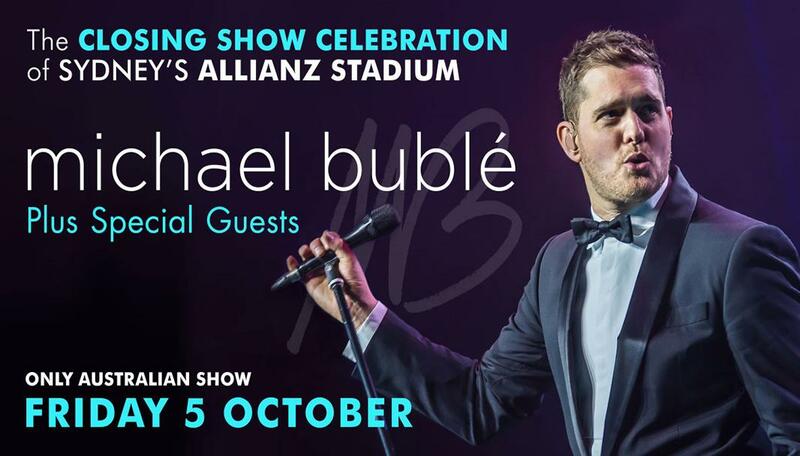 Michael Buble is back and we're going to see him!!! 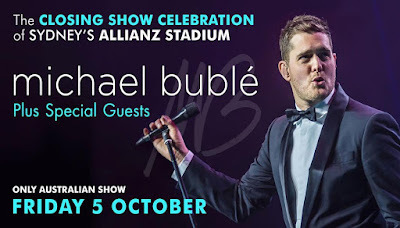 I have been a huge Michael Buble fan for as long as I can remember and I was convinced we weren't going to be able to buy tickets but yesterday I got an email with presale tickets (PS: it's totally worth signing up for updates from Ticketek - that's how you get the presales!) and within ten minutes I had tickets! And just one day earlier, I bought tickets for Mum, Dad, Jesse and I to see William Shatner live in Sydney! The two shows are 5 days apart and I'm totally stoked. I have this weird love of William Shatner (don't ask me why... I just think he's amazing and ridiculously funny) and so when my Mum saw something come up on Facebook she immediately sent the link to me and I told her we were booking tickets ASAP! 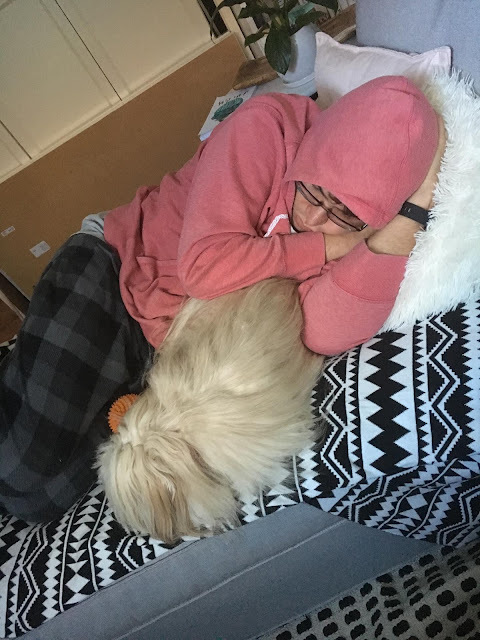 Recently Watching: These two sleep whilst I work. It's a tough life for some. I was busily working away whilst Jesse, Trixie and Chanel (on the other side of the lounge) were snoring away. 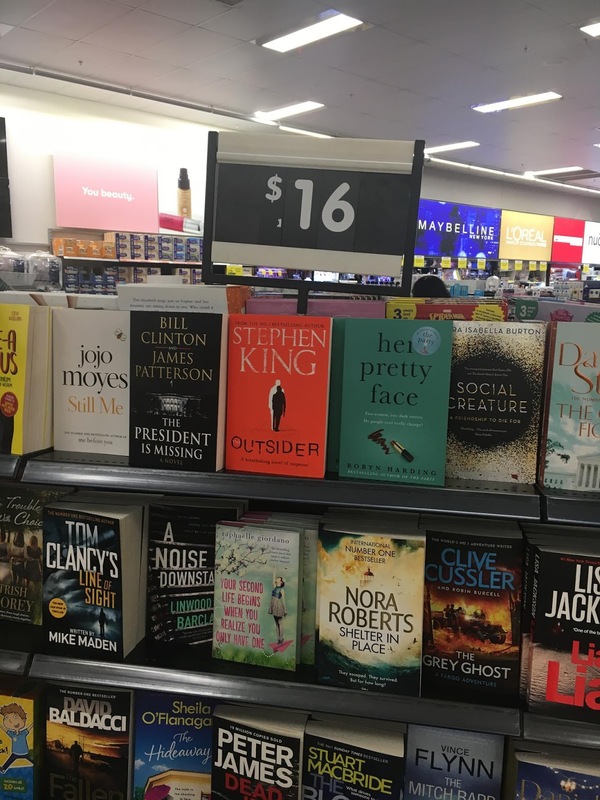 Recently Spotting: Some of my fave new releases at Big W.
Nora Robert's Shelter in Place was amazing, Still Me by Jojo Moyes is another fave and Your Second Life Begins When You Realise You Only Have One is on my list to read! 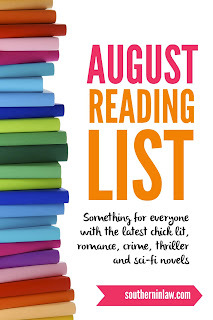 Recently Posting: A giveaway, decor update AND my August Reading List! 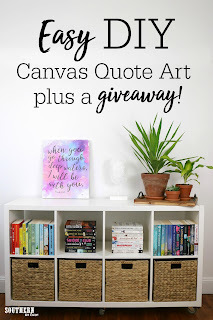 If you haven't entered the giveaway and you're in Australia, go go go! Don't worry if you think you have to register as a Disqus member to leave a comment, simply click "Comment as guest" (or whatever it says) and you'll just have to add your name and email address.